It can be a scary place out there with billions of particles coming your way. 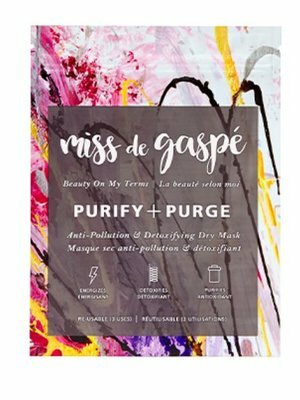 Consider Miss de Gaspé your skincare superhero, protecting you from pollutants everywhere! Repair, strengthen & protect. 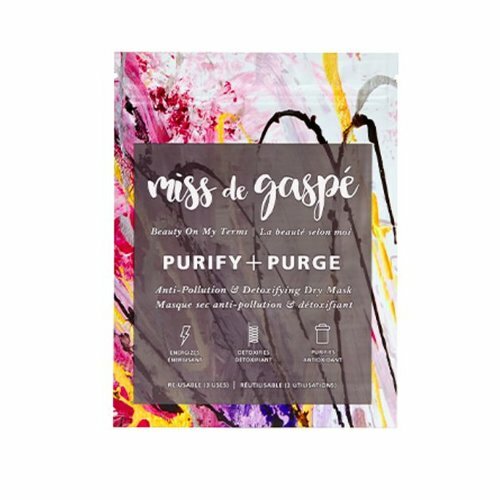 Say goodbye to imperfections, clogged pores and buildup!